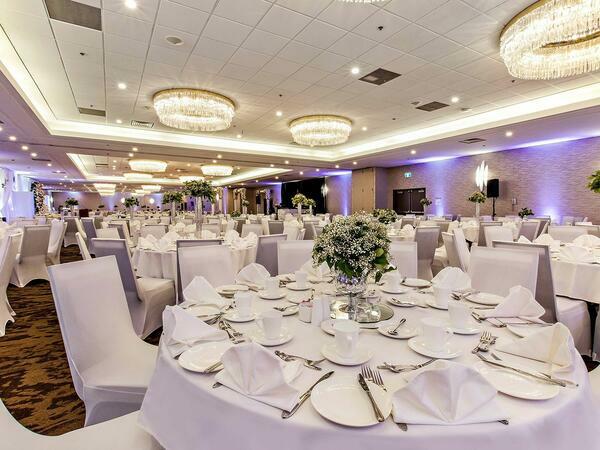 Boasting sophisticated wedding venues and experienced planning, the Best Western Premier Calgary Plaza Hotel & Conference Centre has hosted many memorable wedding celebrations. 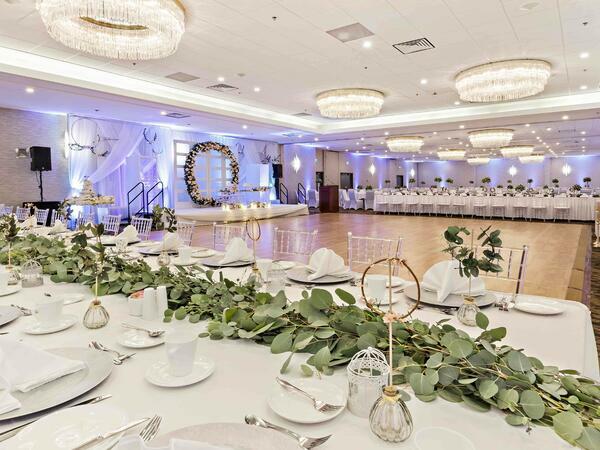 Trust our professional staff to make sure every detail is perfect and to ensure your day is a day to remember with an affordable wedding package that meets your every need. 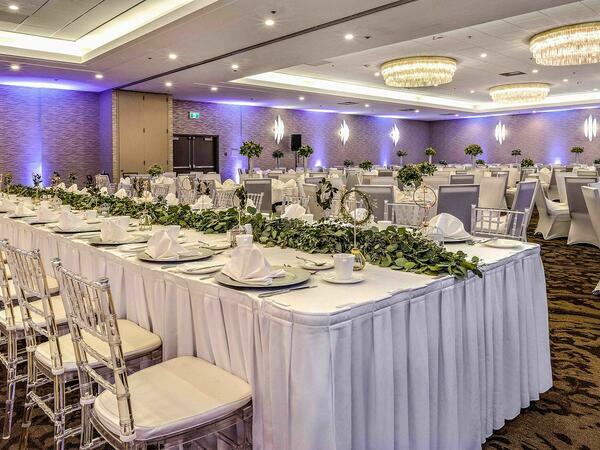 We offer special group rates to all wedding guests. 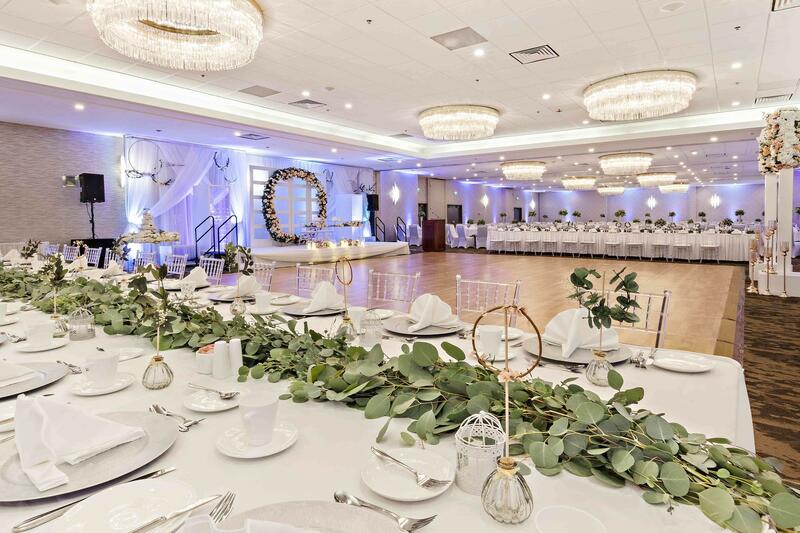 The Best Western Premier Calgary Plaza event planning team will be at your service to ensure your wedding day is perfect, whether you are planning an intimate affair for your closest friends and family or a ballroom gala for a few hundred guests.